The ban on taxes targeting Internet services now heads to Obama. The U.S. Senate has voted to permanently ban taxes on Internet access and other online services. 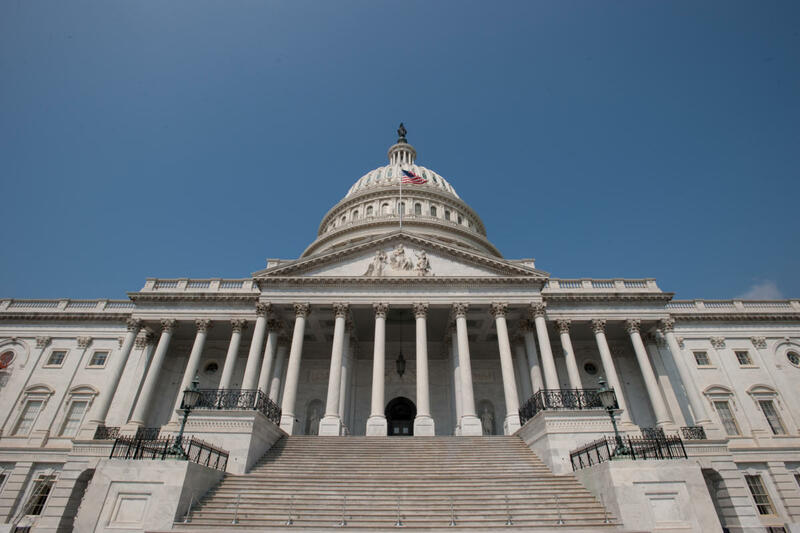 The Permanent Internet Tax Freedom Act was included in a trade enforcement bill passed by senators in a 75-20 vote Thursday. The provision, passed by the House of Representatives last June, would permanently extend a 18-year moratorium on Internet-targeted taxes that expired in October. Congress had extended the moratorium several times since 1998, but supporters weren't able to pass a permanent ban until now. The tax moratorium, which now goes to President Barack Obama for his signature, would prohibit states from taxing Internet access and from levying any new taxes that target Internet services with no offline equivalent. The bill would prohibit taxes on bandwidth or email, for example. Several lawmakers applauded the vote. "Here’s some good news: Right now most Americans pay $0 in taxes to connect to the Internet," Senator Ron Wyden, an Oregon Democrat, wrote on Medium.com. "Thanks to a bill that passed today, you will never have to pay taxes just to get online, or pay more taxes for goods and services just because they’re bought online." The permanent extension of the tax ban is good news for consumers, added Senator Chuck Grassley, an Iowa Republican. "Most people agree that Internet access is something we want to encourage," he said in a statement. "Whether we use online access for work, education or recreation, we want the access, period. The more affordable Internet service is, the more people who will be able to get online." The Council for Citizens Against Government Waste, a government watchdog group, called the Senate vote a "taxpayer victory." The tax ban would not apply to sales taxes on online purchases. Some lawmakers and retail groups have been pushing Congress for years to approve an online sales tax, but opponents have successfully blocked their efforts.